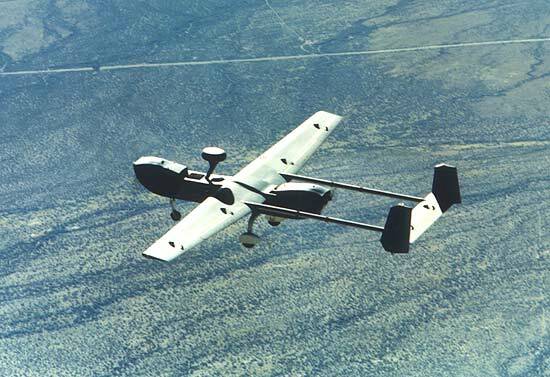 L-3 Communications (NYSE:LLL) announced that a Tactical Common Data Link (TCDL) developed by its Communication Systems-West (CS-West) division was used to remotely command and control a Hunter unmanned aerial vehicle (UAV) from an Ap ache helicopter as part of the Hunter Standoff Killer Team (HSKT) Advanced Concept Technology Development (ACTD). This demostration shows that unmanned robot aircraft can be controlled by and fly missions with manned aircraft. This synergy of this new ability could allow radical changes in the way air forces are deployed. The capabilities of manned aircraft can be extended through the use of remote flying escorts. And, the range and capabilities of the unmanned flyers could be enhanced with nearby manned aircraft ready to move in.